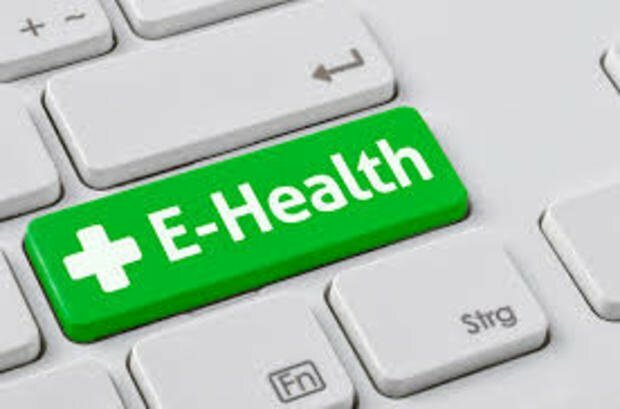 The ministry of health and the ministry of technology join forces to introduce technological developments to the health sector. Minister of Communication and Information Technology Yasser Al-Qady and Dr. Ahmed Rady, Minister of Health and Population inaugurated on Sunday the first conference for using IT to develop healthcare system in Egypt. The conference that concludes today, Monday, is held under the slogan “Smart Health.. Better Life” is organized by Eitesal and the Egyptian e-health organization. The joint projects include a health insurance card, using technological systems for ambulances, medical education online, e-health systems among many others. The conference’s aim is to find the opportunities available in the healthcare field for technology in order to develop the health sector, provide better services and increase profits and efficiency of health institutions.